With a new year comes a new motivation to get the most out of your business and increase your profits, improve your customer satisfaction and refine your strategies. But as an ecommerce business person, you also know that it’s important to stay ahead of the valuable developments and ignore the temporary fads. Will automated emails be absolutely necessary or can I still focus mainly on newsletters? Do I need to use push notifications or messenger remarketing? Will AI be useful for marketing in 2018 or is it just hype? 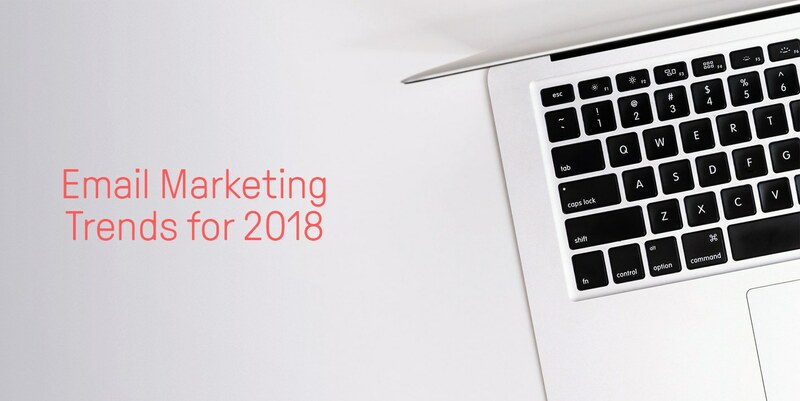 Today, we’ll look at the biggest developments in email marketing for 2018 and how you can make sure that your ecommerce business really succeeds. Get your free copy of ‘5 Ecommerce Marketing Automation Case Studies’ today. While that worked for a long time, the new ecommerce and digital environment has changed rapidly and impacted consumer behavior. So what was wrong with the old funnel? Well, it was based on a sort of one-size-fits-all funnel, which was more focused on quantity of entrants into the funnel, rather than what type of people entered and making sure the funnel fits them. They enter at the beginning and leave at the end. 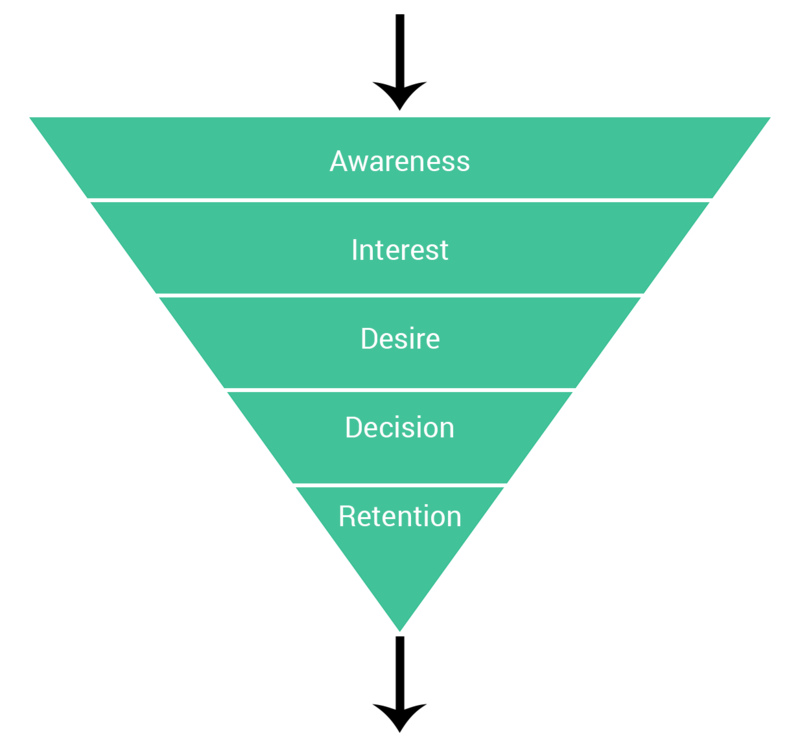 The new funnel takes the multichannel marketing into consideration, allowing customers to enter and exit at various places. When it comes to your ecommerce store, you need to start making some changes to the way you do marketing for your store. 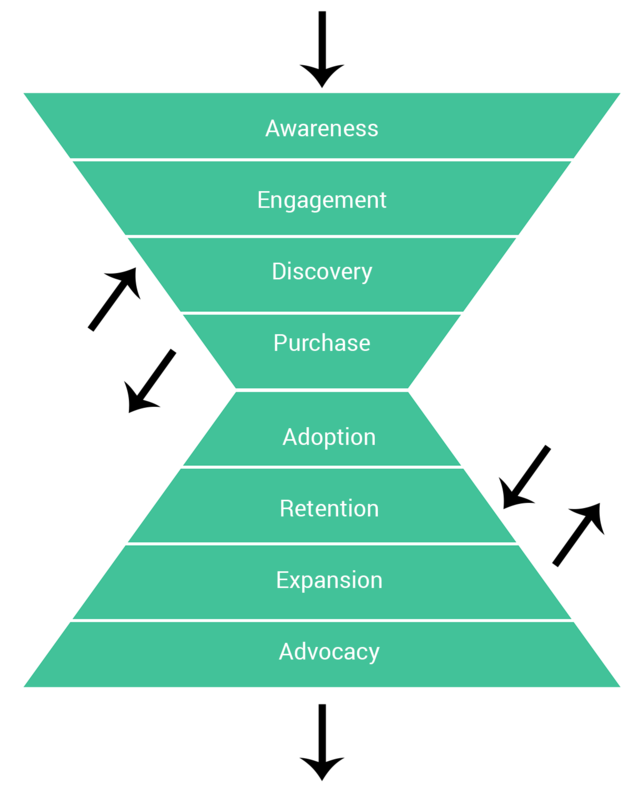 You can no longer just focus on acquiring a visitor and converting him into a buyer. You need to look deeper, and focus on all the places that someone can enter the funnel. This simply means that, in order to adapt to adapt to the customer’s lifecycle, marketers will be focusing on other channels besides email. This includes social, paid, push notifications, SMS or text messaging, and even direct mail. This means that you’ll need to have the magic word when it comes to multichannel marketing: consistency. Your branding and your messaging need to be consistent in all your promotions and communications. This also means that you’ll be able to offer your visitors and customers a complete, smooth experience. When you gather their information through Facebook Ads or popups on your site, you can use that in your Messenger or SMS remarketing. That way, the customer doesn’t have to enter their information again, and you can deliver high-converting messages. With greater data comes greater targeting. The more we find out about our customers, the more we’ll be able to become supertargeted highly-personalized in our messaging. Historically, when we talked about personalization, you could pretty much sum it up with: FirstName. Yup, that was the standard personalization email marketers used in their communications. But now we’ve got a whole lot more data about our visitors and customers, and we can use that for great segmentation, automation, targeting and personalization. Customers are expecting much more from marketers, even if they realize it or not. They’re used to the smooth recommendations and algorithms of Spotify, Netflix, and Youtube. Your business will be much more improved if you included your customers’ time zones, birthdays, and interests. We’ve said it before—you should be segmenting your list as much as possible. That way, you’ll know what messages to send to whom. 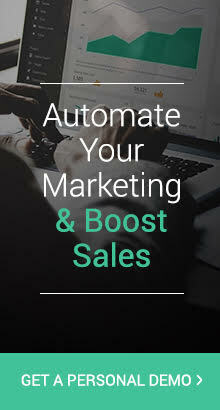 With greater automation features, you’ll also be able to not only get the right message for the right customer, but you’ll also be able to give it to them at the right time. We’ve been saying this for a while now, but mobile is (obviously) the future. But believe it or not, there are still some businesses that send mobile unfriendly emails. These are non-responsive emails that look absolutely terrible on mobile, or the layout and design provides for a horrible experience for mobile users. That’s why it’s crucial to make sure your promotional or automated emails are all mobile-friendly so that you can provide the best experience. We can also safely predict that interactive emails will become bigger as more innovative ways are introduced to entertain, amuse, or at least engage subscribers. With greater engagement comes greater sales. Interactive, mobile-friendly emails are therefore a must for any thing you’re doing. It doesn’t mean that they have to all be interactive, but they all need to look good on mobile. It also means that you’ll need to think creatively about how you can add interactive elements in your emails. We’ve always stuck with our high-converting Gift Box and Scratch Card interactive elements. Not only do they delight the customers that interact with them, they also help to set you apart from the other marketers who send plain-text emails or image and text-based ones. Differentiation and engagement are two important factors in helping to convert your subscribers into buyers and repeat buyers. What do you do with all that data? After all, we’ve got greater software, collection and marketing practices, and marketers are offering more valuable content and products in exchange for all this information. Of course, we’ve mentioned supertargeting and greater personalization along with segmentatoin and automation. But we can do more. With predictive marketing, you can have what’s known as “predictive CLV.” Here, your CLV is the customer lifetime value, which is a metric on how much dollar-value a customer will bring in his or her lifetime (from the beginning to the end of their relationship with you). With better CLV calculation, you can make better important business decisions concerning not only your marketing, but also your sales, production, and other development plans. 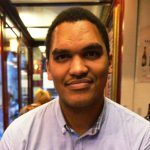 We can expect that AI (artificial intelligence) will begin to be big and more important in 2018 for email marketing and marketing in general. With predictive CLV and other AI metrics, you can make much better decisions on the future of your business. You can not only have your segmentation, but you can also use these metrics to determine what features or attributes about your segmented lists or visitors signifies greater profits for a specific time period. Nice information, Informative post, Thanks for sharing. Happy you enjoyed it, Helena! Thanks for keeping yr finger on the pulse! Great info. Thanks Lella. We feel that with Omnisend, we’ll be able to really focus more on omnichannel marketing to help our merchants find multiple ways to engage and build stronger relationships with their customers and subscribers. I always use email marketing for digital marketing strategy. And it also gives me good ROI. You have discussed some great tips for email marketing. Enjoyed your blog. Thanks for sharing. Keep writing. Also, Want to hear about some tips for SEO to be followed in 2018. This is a great post. There is no doubt that email marketing helps provide the best metrics when it comes to ROI. This blog post clearly provided details on how to go about email marketing for the year 2018. There are definitely some great tips here for all newbies in the field of email marketing. Email marketing clearly is one of the best ways to connect with your subscribers. Great job, Bernard! Thanks for the great article. Responsive emails, in my opinion, make all the difference. I’m happy to see some email services starting to allow us to use background images in the CSS.